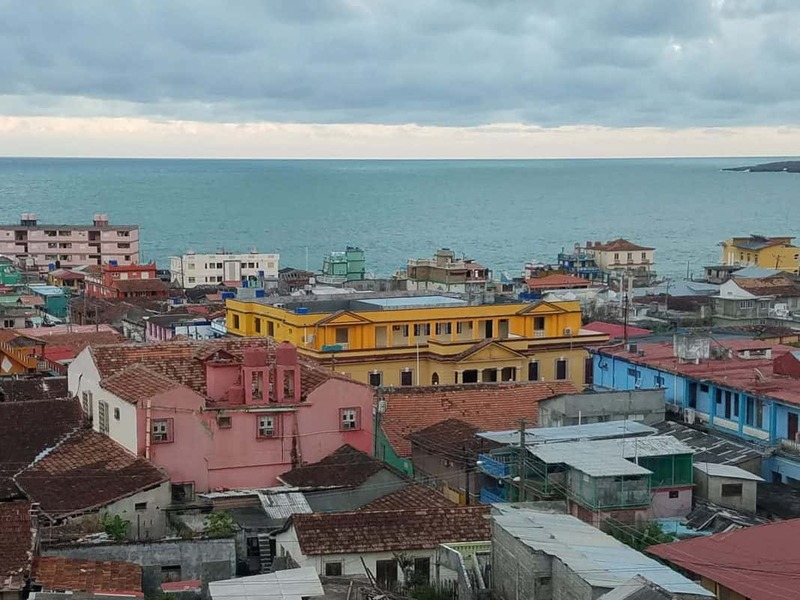 The American people have reacted, travel experts have weighed in, and yet the full effects of President Trump’s new Cuba policy have yet to be felt. 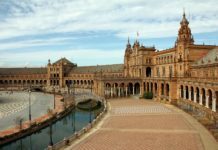 “That’s why the next 90 days are going to be important,” Bob Older, president of Delaware-based travel service and transportation company Creative Travel, Inc., told Recommend in a recent interview. 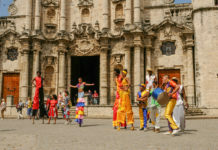 Creative Travel, Inc. offers 4-, 5-, 8- and 12-day tours to Cuba with roughly 4-6 people per group; 6-12 people on average. 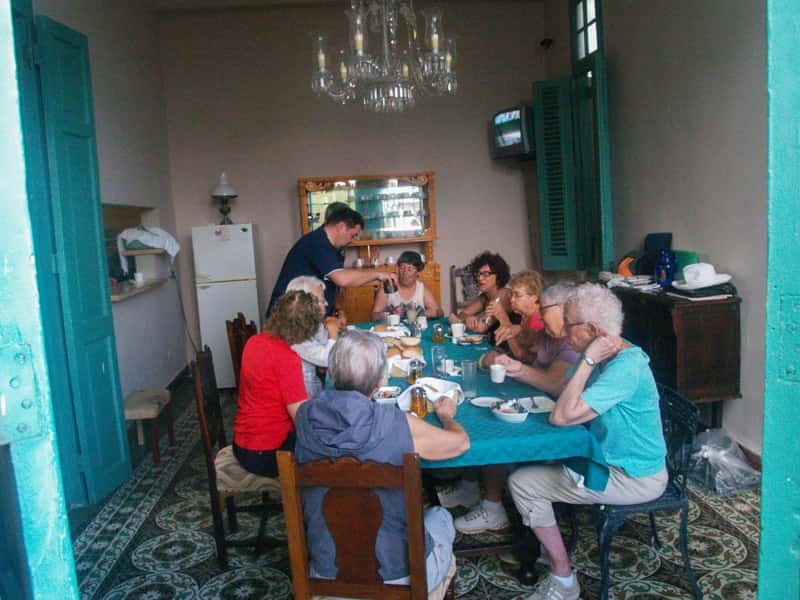 Each tour focuses on Cuban food and culture with many taking travelers far beyond Havana. 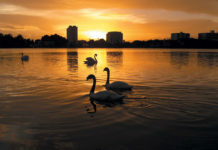 For example, the 12-day Coast-to-coast Guantanamo County to Pinar Del Rio itinerary, starting at $4,750 pp dbl including air from MIA, hopscotches from Havana, Santiago de Cuba and Camaguey to Santa Clara, Trinidad and back to Havana while visiting a culinary school, an organic garden, and a special youth hospitality program, as well as a UNESCO site near Pinar Del Rio with an old coffee plantation, a farmer’s home for a pig roast lunch, and many of the paladares (privately owned restaurants) in Cuba. It is up to the U.S. Departments of Treasury and Commerce to implement any changes to the Cuba policy that the President proposed in Miami on June 16. The process could take several months, yet Southwest Airlines has already announced it will discontinue operations in both Varadero and Santa Clara on Sept. 4. Though Older made his own appeal to lift the embargo once and for all, at the very least he hopes this move will stop the illegal sale of Cuba vacations. 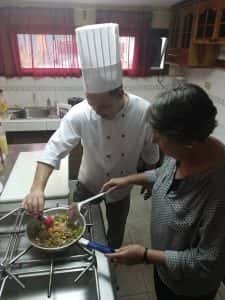 Having strong relationships with private Cuban homeowners and restaurateurs already in place, Older does not see the policy change having any real effect on his Cuba program, but for others, this could pose a problem seeing that many of the hotel chains travelers are familiar with are owned by Gaviota. 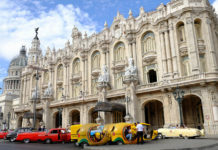 Marriott International, whose hotel conglomeration includes the Gaviota-owned Four Points by Sheraton La Habana, previously issued a statement, saying that they “are still analyzing the policy…and its full effect on our current and planned operations in Cuba may depend on related forthcoming regulations. “We have invested significant resources establishing a presence in Cuba, and with one hotel open and another in the pipeline, we have just begun our work creating opportunity and a more vibrant tourism sector on the island. More importantly, as Cuba moves to reform its economy in the post-Castro era, American businesses should be present to lead by example. 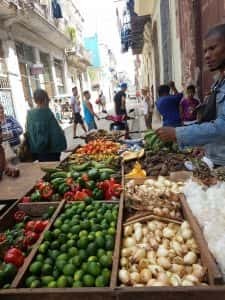 We will continue to urge the Trump administration and Congress to recognize and utilize travel as a strategic tool in efforts to improve relations with Cuba, allowing us to be part of a promising future, as opposed to reverting to the policies of the past,” said Marriott International in a statement to Recommend. With the imminent shift to booking private accomodations, Older warns “to be careful of going through companies like an Airbnb and going through some of these other programs that aren’t as verified as going through an operator that knows what they’re doing and have been there and visited these properties and seen them. Down the line, these larger groups could likely have issues accommodating guests; but we’ll just have to see how this plays out over the coming months.